250 - 350 Rounds of Ammunition: Factory fresh ammo only. NO RELOADS or specialty ammo such as RIP ammo etc. 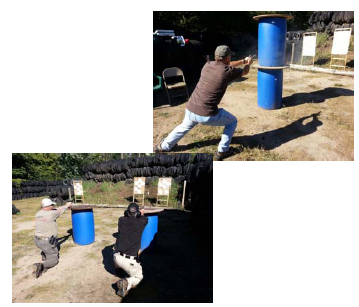 This 3 day SAFTD Instructor Certification Workshop includes the following. Additional certifications not listed above, will be considered on a case by case basis. 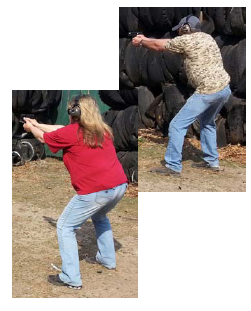 Upon completion of this class you will be able to teach Defensive Handgun 1, F.A.S.T. Handgun, Range Officer, and Skill Builder 1.